On Monday, I shared the first pics of my painted kitchen cabinets on the stove wall. It took me a long time to get them from dark, reddish cabinets to the creamy white they are today. I’ve learned a few things along the way so I thought I’d share them with you. I painted my builder grade bathroom vanity 2 years ago but I’ve never painted kitchen cabinets before and, let me tell you, it’s one tough job. There are so many tutorials online on painting kitchen cabinets, but I thought I’d just quickly skim through a few steps and share some tips. The first thing I did was to remove the cabinet doors and drawers on the stove wall. As I removed each door, I took it into the basement and removed the hardware and hinges. 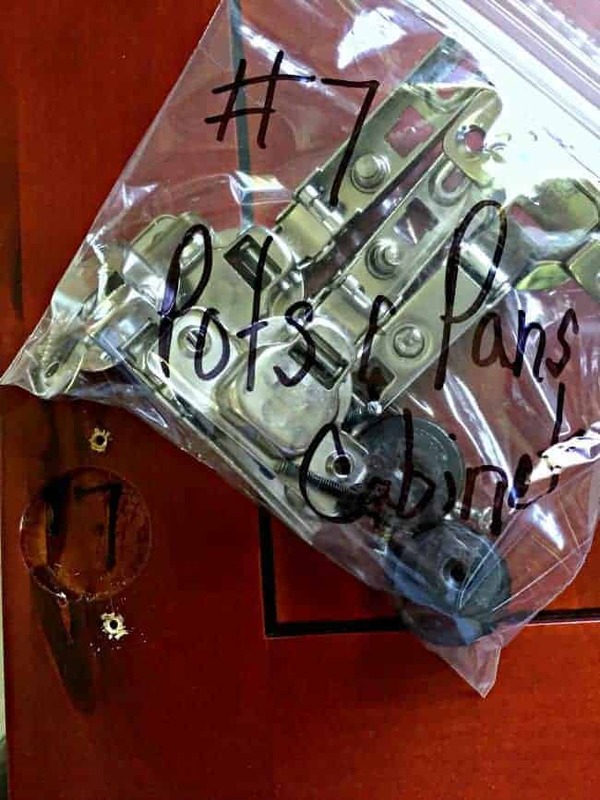 I put that one door’s hardware in a labeled sandwich bag (with a location and number) and zipped it up. 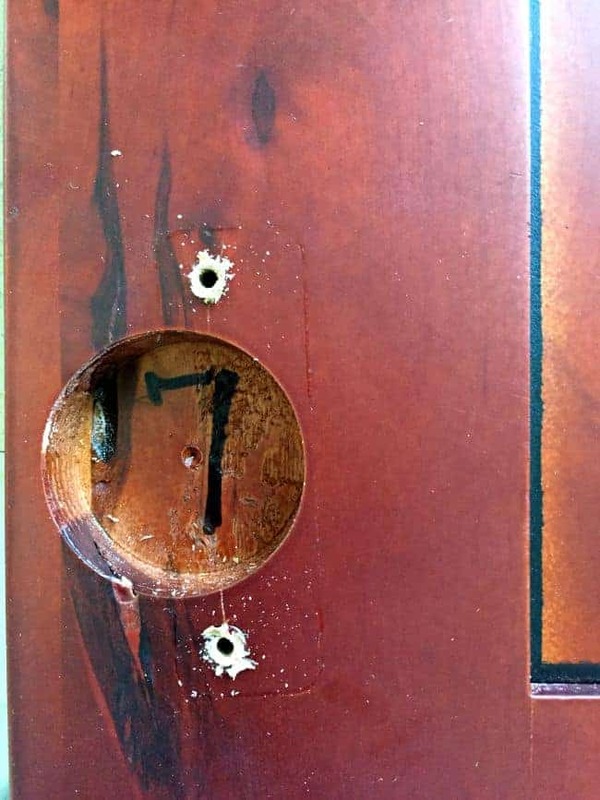 That same number was also put in the hinge holes of the door, because they would not be painted. 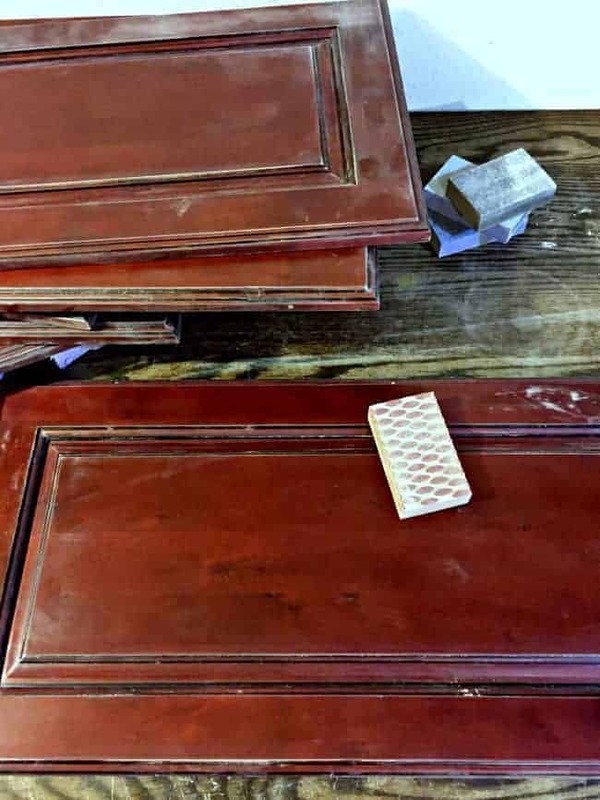 Once all of my doors were removed and numbered, I used a high grit sandpaper and sanded the front and back of each. Then I used a mixture of TSP and warm water to thoroughly wipe down the door to remove the dust from sanding and grease from cooking. Once dry, I primed one side, waited for that to dry, lightly sanded, wiped it down to remove the dust, and applied one coat of paint using BM White Dove. 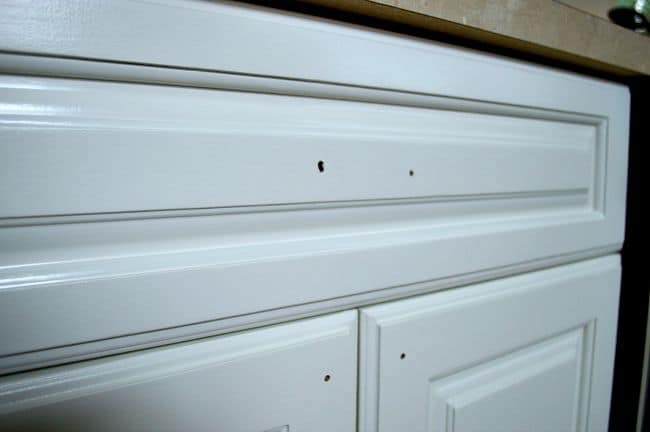 In the end, each side of the cabinet door received 1 coat of primer, 3 coats of paint and lots of sanding in between. A quick note about primer…because I have used this paint before, I knew that it took several coats to cover well so, hoping to cut out at least one extra coat, I got my primer tinted in the same color as my paint. It doesn’t cost extra and I didn’t have to worry about covering up a bright white color. I didn’t use any special painting techniques, just a brush to paint the inset panels, working carefully to not spread my paint too thin but not letting it puddle. Then I used a small roller to cover everything else. I let that dry for at least 24 hours (usually longer) and then I would lightly sand, wipe away the dust and paint again…X3. Painting the cabinets was a much easier task. 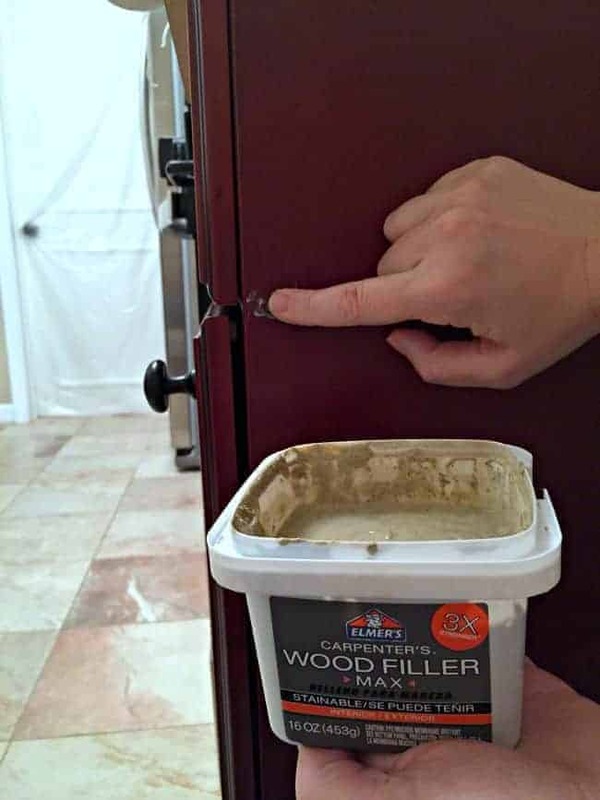 I followed the same steps with sanding, cleaning, priming, sanding and painting, but I had to add a step of filling staple holes with wood putty and sanding once dry, something that I didn’t have to do with the doors and drawers. Have I told you how much I love to sand (she says as she rolls her eyes)? The results were a beautiful and smooth finish. 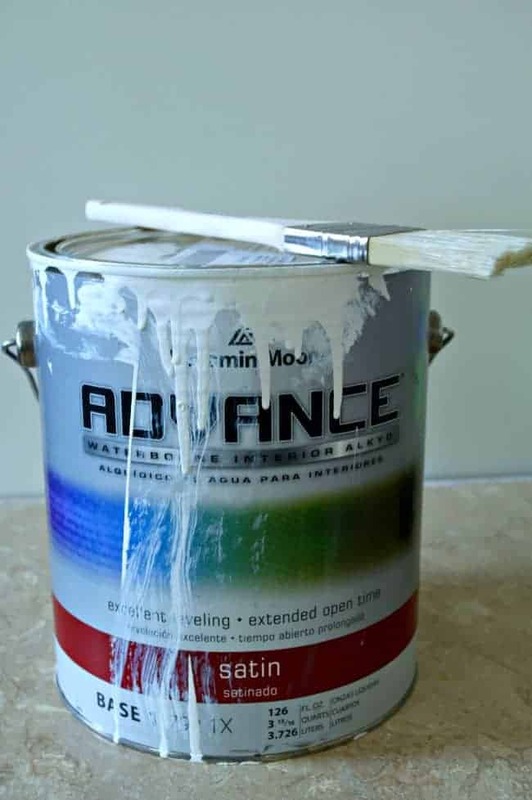 I believe that the paint I’m using is really the reason why, Benjamin Moore Advance White Dove in a satin finish. It bills itself as a paint that “offers the application and performance of oil based paint”, but cleans up with soap and water. It does take a little longer to dry and cure, but the finish of it is beautiful. BTW, this is not a sponsored post and I paid for my own paint, which is a bit pricey, but I love the finish and durability I get with it. I’ve used it on all of my trim and doors, as well as my bathroom vanity, which gets bumped a lot in our small bathroom, so I know it really holds up. We may have the stove wall cabinets done and looking good but the cabinets by the sink are calling my name. If you need me, I’ll be in the basement sanding and painting. 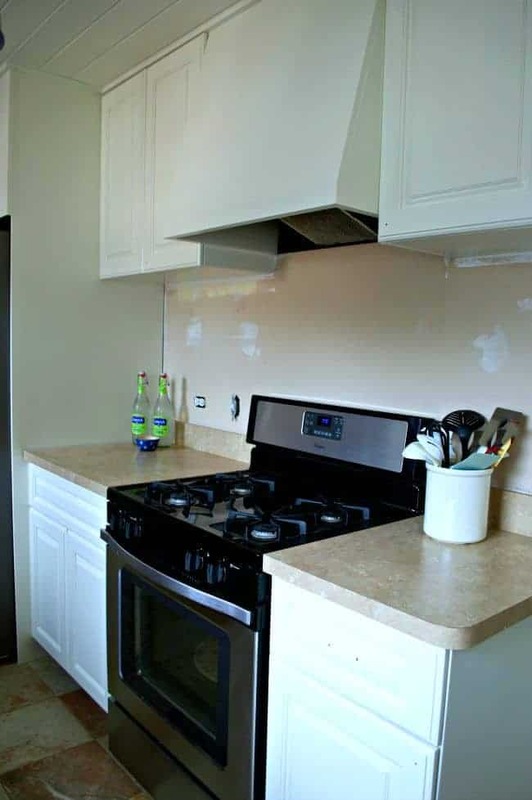 Have you ever painted your kitchen cabinets? Any tips you care to share? Painting cabinets is definitely not for the faint of heart, lol! These were great tips and they turned out beautifully. Thanks Sarah! They took so much longer than I thought they would but I love how they turned out. Yours turned out so awesome. I wish we would have done a tad more research before we did ours but live and learn. 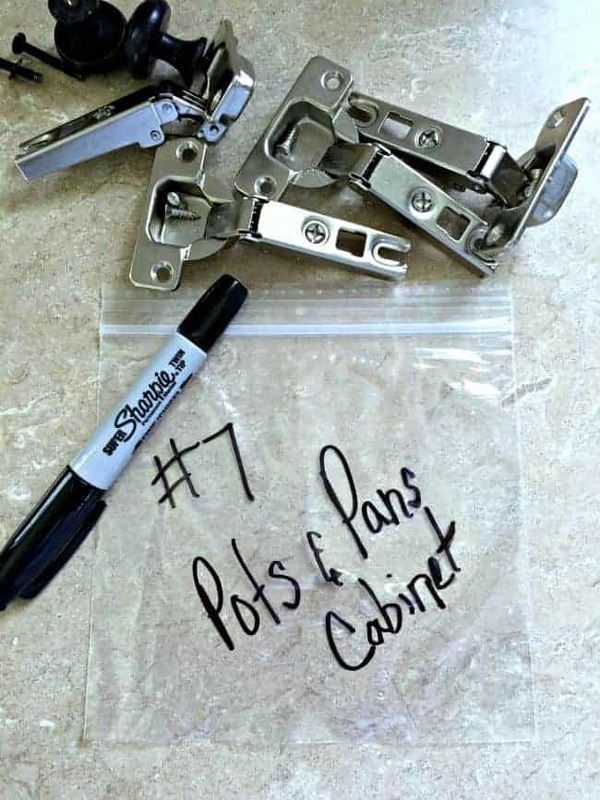 Great tip on the labeling. You definitely used the right product. Love that stuff! Have you considered purchasing a sprayer? I’ve painted my share of cabinets (by brush), but now that I have a sprayer, I’m seriously thinking of redoing all my kitchen cabinets. I’ve been mostly using it on 6 panel and louvered doors, and they look amazing … Just a thought! 😀 Take care! Great post. I love all the little tips. I never would have thought of numbering the hsrdware. That is very good thinking. 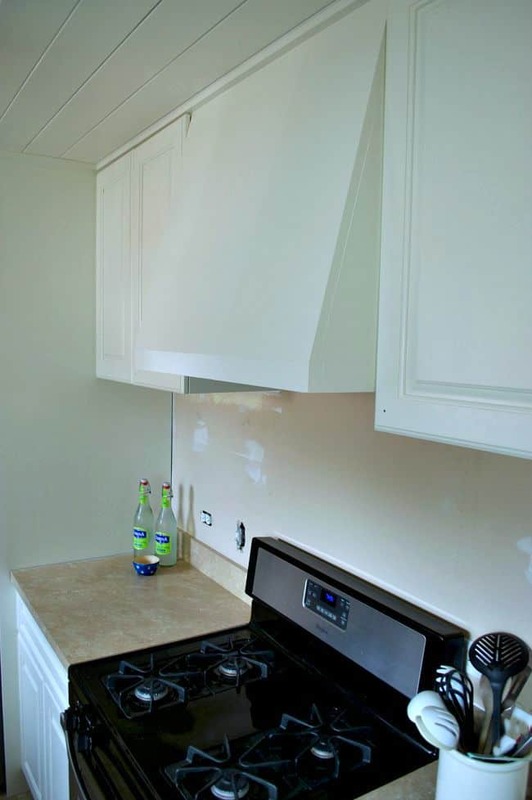 We are also thinking of painting our builder’s grade cabinets too but it makes me so nervous. Yours came out amazing. Great job. 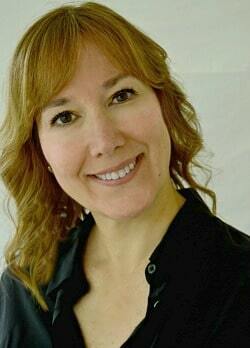 Thanks Janet, for stopping in today. Yes, it looks and sounds like a tremendous job; however, they are looking so beautiful…keep up the good work!! Awww, thanks so much Shirley, I appreciate it. Hope you have a great weekend! Well, they look great! We painted our dark, awful laminate cabinets white in our first house and, like you, I never want to do that again! Lots of work, but the results really are so worth it! Thanks for the tips. 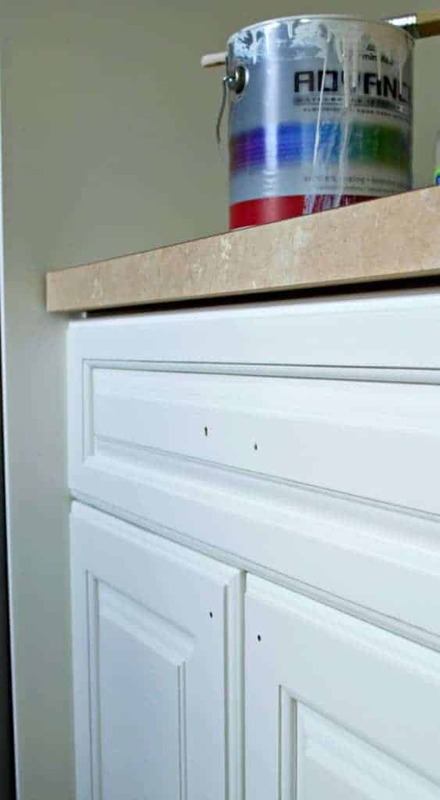 I won’t be painting my kitchen cabinets, however I do need to clean them and then apply some stain in certain areas that have become worn over many years of use. 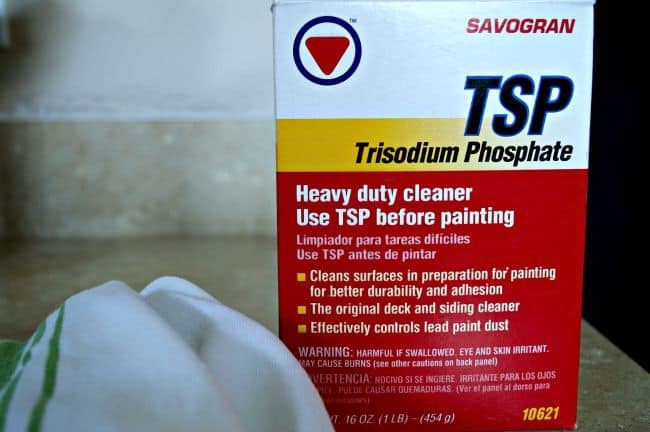 I’m thinking the TSP would be good to give them a really good cleaning before applying the stain. Thanks so much MJ. 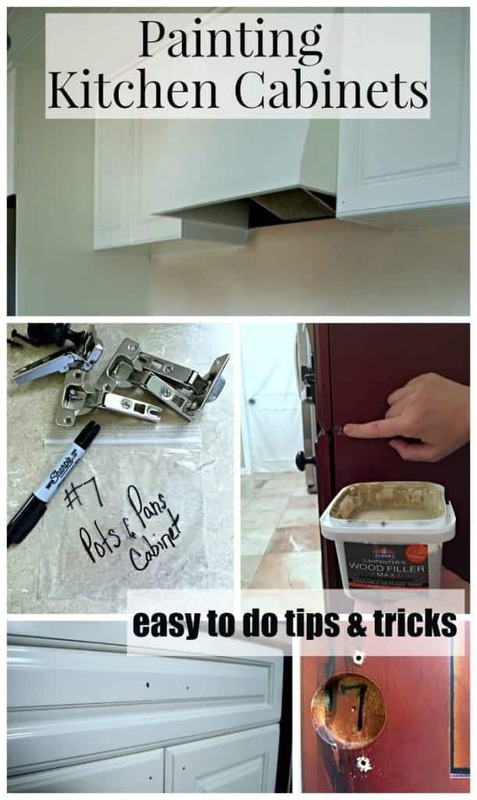 I think that using TSP on your cabinets would work well. I like that it cleans te wood and doesn’t leave a residue. How’s the toe doing? Are you able to put a shoe on yet? Thanks so much Debbie! I’m with you, I hate sanding too and it is really hard on my back. I guess it’s a necessary evil to getting a great end product (I hope). I LOVE that paint. I used it on my master bath cabinets two years ago and they still look brand new. I am going to paint my bookcases in the great room soon with it. Great tips. Thanks Kim! It is awesome paint, isn’t it?